The Weipro MX-1021 300W Stainless Steel Heater has advantages over submersible glass heater that includes reliability and durability. 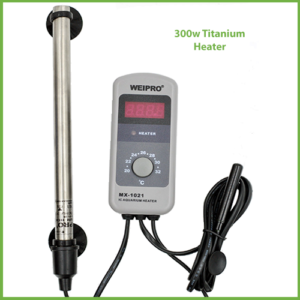 The Weipro MX-1021 300W Stainless Steel Heater has advantages over submersible glass heater that include reliability and durability. 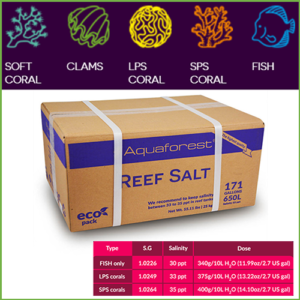 The external controller is more reliable and is not subject to the aquarium water conditions. 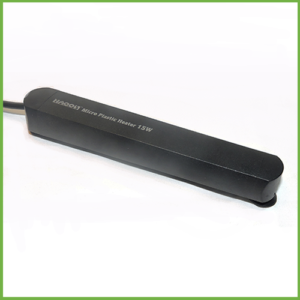 The sensor is much more accurate and the Stainless Steel heater is virtually unbreakable. May rust in salt water. 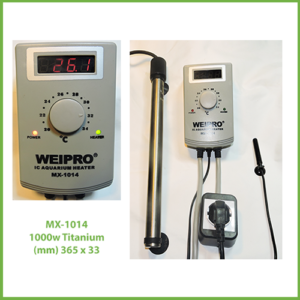 MX-1021B with the Titanium heater version can be found here. The controller has a large LED display. 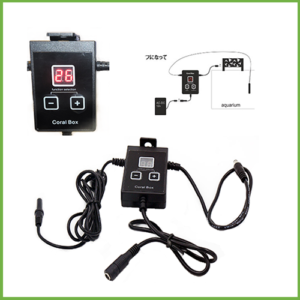 It has a sensitive and reliable thermostat to maintain consistent temperature. 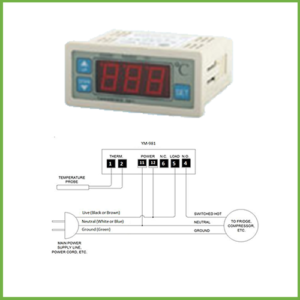 An auto electronic control switches the heater on and off as required. Simple operation with easy adjustment design. Quality materials make it durable and reliable. 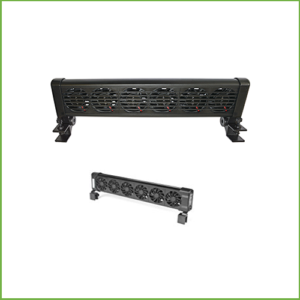 Includes one stainless Steel 300W heater and you can attach a second heater to the double socket to boosts your heating capacity to 600W. 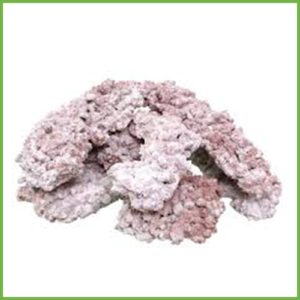 Ideal for Freshwater aquariums only.